These tiny purple wildflowers are blooming in my yard right now. 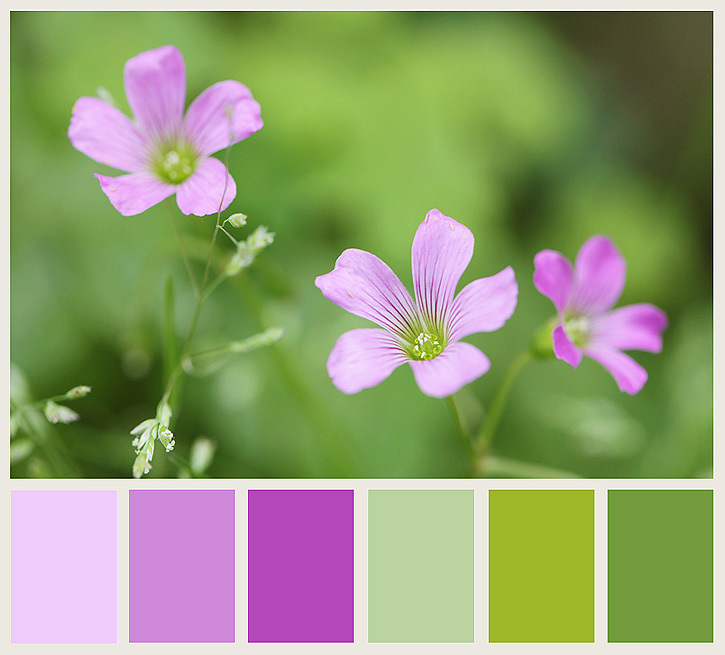 I've always liked the way purple and green compliment each other... and they are a lovely example. I also have this lovely pretty mum from last summer... at least I think it's called a mum. I've shared this image before and it's even in my This or That Thursday button, but this time I changed up the tones a little with the Golden Hour action from the Inspired collection at M4H Photography. Great shots, Deb! I especially like the 2nd one! Oh Deb, these are so pretty! I love the second one. It makes me think of a gerbera daisy. 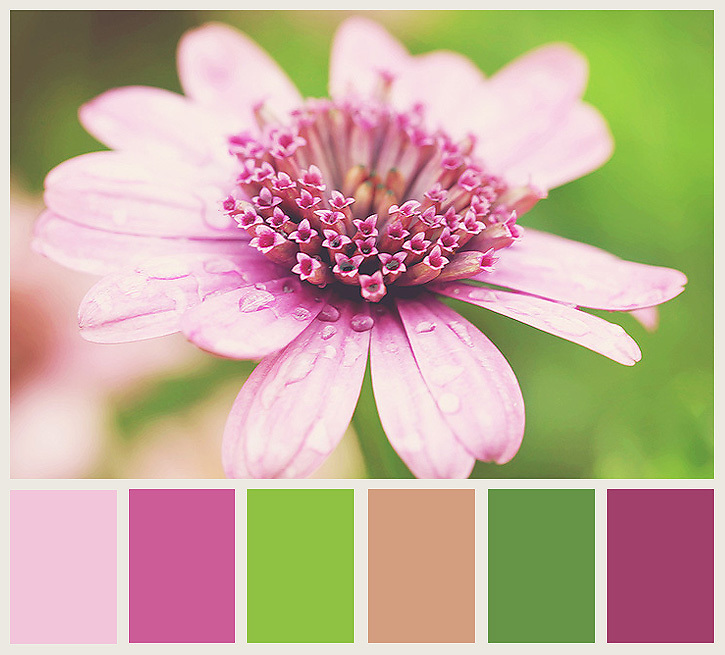 Beautiful macro details aswell as a lovely colour palette. Beautiful, the first one looks like the wild geranium, must go and look closer at ours now to see. Beautiful colors and great shots! Deb These are GORGEOUS! I love the last one with the water drops! Very pretty purples. I especially like the first one. Beautiful! I just love the little stripes on the flower in the first picture! oh, that 2nd one is GORGEOUS! Both photos are lovely, very fresh and crisp. Love the colours! Simply, WOW! LOVE the 2nd shot especially! Wonderful colors! And that second shot shows like a hundred little flowers within a flower...beautiful closeup! Some of my very favorite colors tied together so beautifully! Beautiful images and color palette...Love that second shot. Oh my goodness - these are gorgeous! My fav is the first one - so delicate and colourful! I love purple and green together! such a pretty shot! There's those "weeds"!! ;D Love that shot. Gorgeous colors for sure!